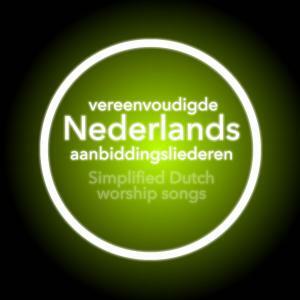 Download Dutch sheet music for Steeds (Simplified) by Bethel Music, from the album Simplified Worship Songs in Dutch. Arranged by Dan Galbraith/Erik Foster in the key of D, Eb, E, F, G, Ab, C. Products for this song include chord charts. #Met vandaag uw genade, die blijft, wat er ook komt. 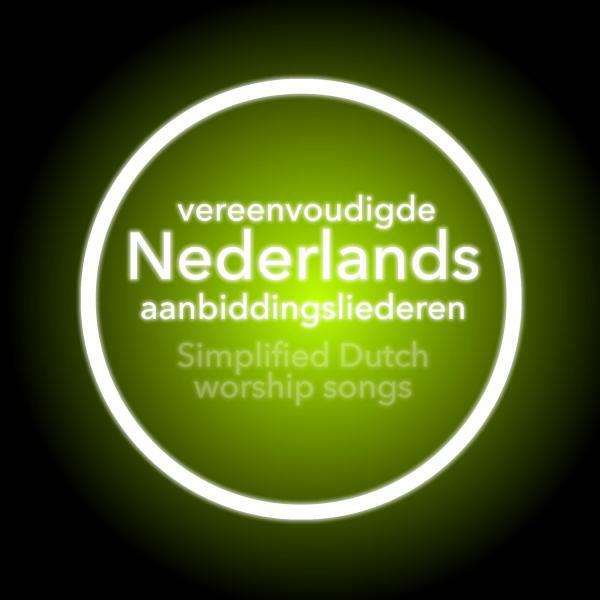 #Hemel en aarde zingen, Alle eer aan God.